Five Best Places to Visit in Shimla – The capital of Himachal Pradesh, Shimla, is all about snow-covered mountains, breathtaking lakes, pleasant climate, and alluring greenery. Fondly called the queen of hill stations, Shimla never fails to grip its visitors. 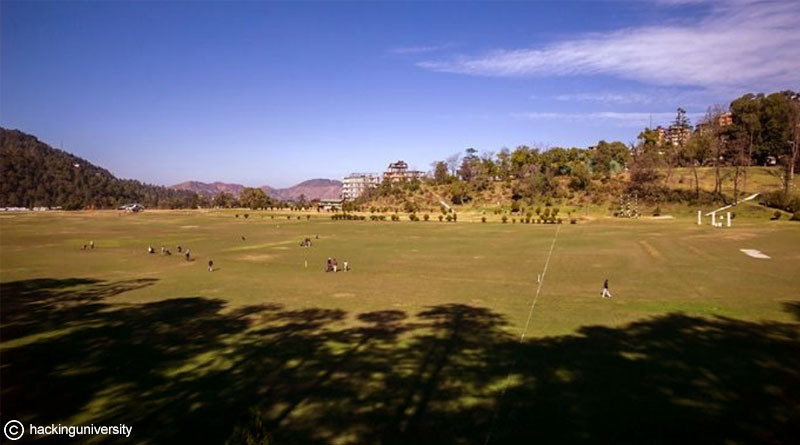 About 3 Km off the ridge and Mall Road, Annandale is quite a terrific spot for sports lovers as it has a big playground. Golf-lovers will have a great time here because of multiple mini-golf courses. 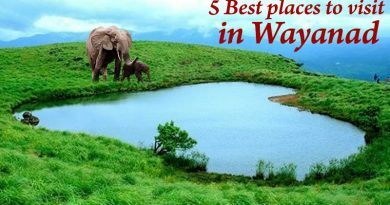 In addition to that, it is also a great place to enjoy the calm scenic beauty of the place. 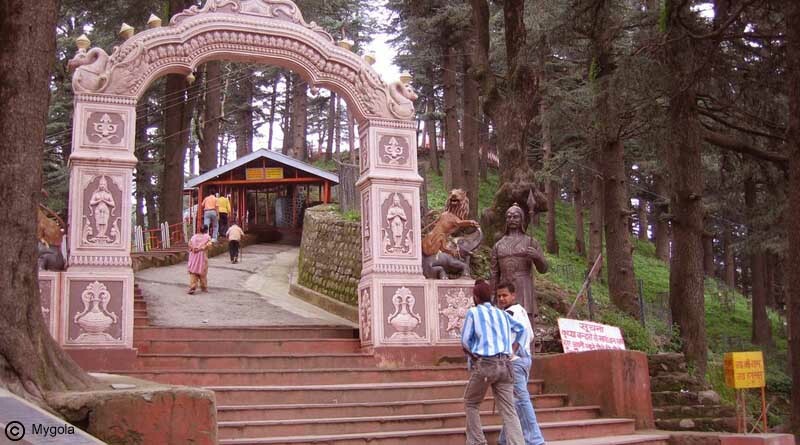 The highest point in Shimla, this hill is 8000m high and home to Jakhoo temple which houses world’s largest Hanuman statue -108 feet tall. The temple remains open from 7 AM to 8 PM. The social hub of the city besides the Mall Road, the ridge is a place where you can do everything you want, from shopping from the street-side shops selling some exclusive artefacts to enjoying the view of the snow-capped mountain ranges set against an orangish hued sky. Running from east to west by the side of Mall Road, it connects Mall Road to the famous Scandal Point on the west end. And on the east end, it is connected to the Lakkar Bazaar, which is the most famous wooden crafts market in Shimla. 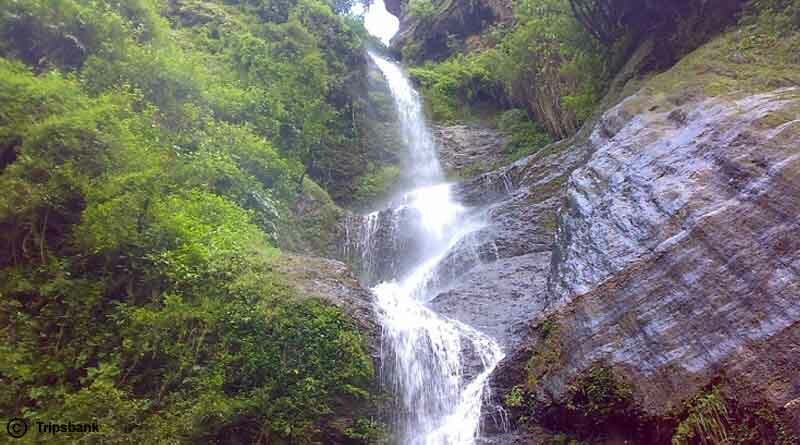 Off 7 km from Shimla and 4 km from Summer Hill, located amidst the dense Glen Forest are the Chadwick Falls, where crystal clear water cascades down a deep gorge at a height of 86 metres. There is no entry fee and you can visit it at any time. However, you should not go there when it’s dark because you have to walk the trodden path amidst the thick forest. 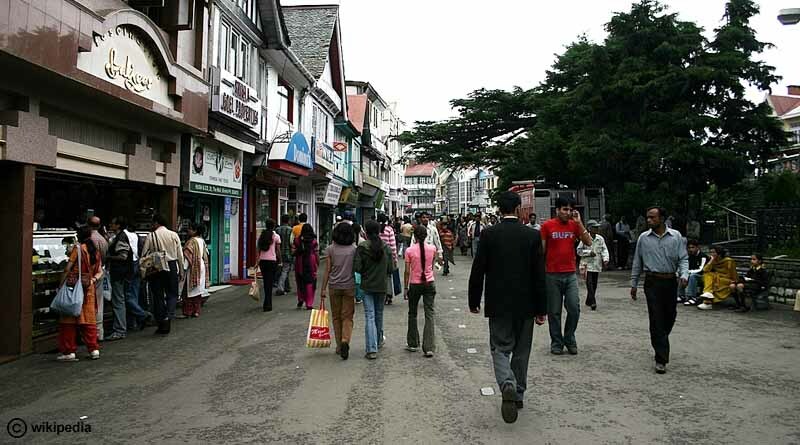 Located in the heart of the city, Mall Road in Shimla is the perfect place to buy souvenirs for your friends and family. 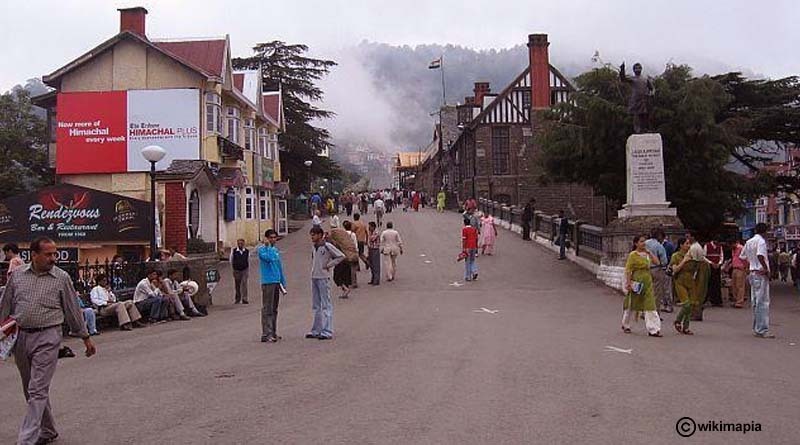 Housing myriad of shops selling artefacts souvenirs and shawls, Mall Road also has some of the finest restaurants of Shimla serving regional delicacies. 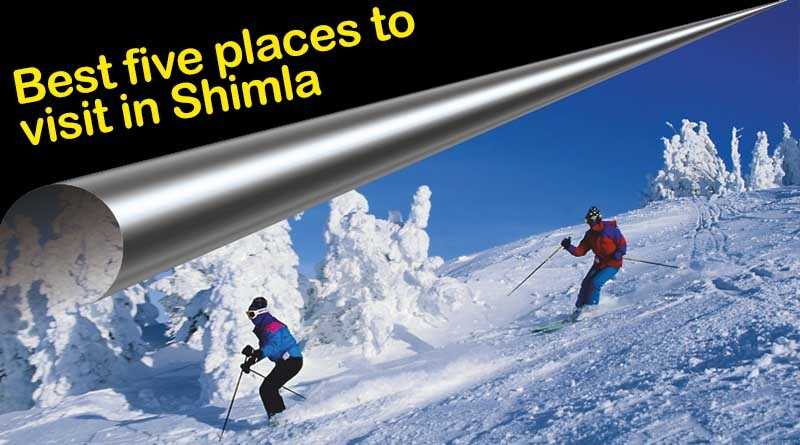 For booking and know more about five best places to visit in Shimla click on enquire now button.